I recently had a chance to visit Skopje and since it came on a short notice much of the journey was unplanned. Travelling is always so much informative as I just now learnt that Skopje is the capital of Macedonia, the birthplace of Mother Teresa and also a city with lots of impressive statues of Alexander the Great. Macedonia itself is a Balkan nation , a country that is landlocked but with a series of beautiful mountains, lakes as well as ancient towns. Ottoman and European architecture is much evident around the capital due to its historical linkage to some of the greatest empires of the past. We took off from Luton in the early hours and in around 3 hours were warmly welcomed at Alexander the Great Airport. The airport wasn’t busy at all and so we were quick to get out and into the taxi. It cost around 1300 Macedonian Denar (20 Euros) for a 22 km ride into the city center where our hotel was located. Holiday Inn in Skopje (Macedonia) has a prime location as majority of the popular tourist spots are just within 2 miles. The place is perfect if you’re happy to walk around a bit, which you will have to anyway, but I did spot a golf cart for hire to avail a ride around the center. The building of the 5 star central Skopje hotel is massive with 178 rooms offered with a range of Amenities like an on site parking, access to sauna and gym as well as airport transfers. A bus stop and a taxi stand right at the door step allow quick and easy transportation to all the main destinations. Unfortunately though, the internet connectivity at the hotel was much below standard and with low mobile network coverage as well my internet activity had to suffer quite a bit. Additionally, the entrance to the reception has a flight of stairs without any lift or ramp. So a word of caution for all mobility seekers, as we had to struggle with our pushchair every time we went out for a stroll. The breakfast was good and depending on how you make the bookings, it can be charged as availed at 14 Euro per person. The best part of the hotel was surely their comfy bed which felt extremely soothing to use at the end of a long day. We saw most of the city by foot, both during the day and night, also because we were blessed to have our hotel in a prime location. 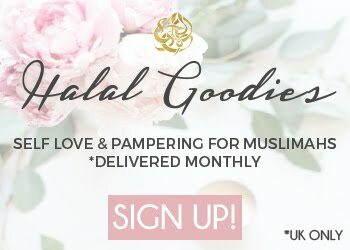 On day one, we were quite exhausted and wanted to eat some good food at a Halal restaurant but weren’t quite sure about the choice when eventually I spotted a Muslim lady and asked her for help. She was kind enough to literally take us to the restaurant and so we ended up having our lunch at Destan, a restaurant operating since 1913. The restaurant had lots of sitting space, both indoor and outdoor but since it was a warm afternoon, we decided to sit indoors. I’m not a huge fan of hot or warm weather and always prefer cooler temperatures so preferred sitting inside. Destan at Old Skopje Bazaar had a very simple menu and the food was reasonably priced. Finished with the lunch, when we left the restaurant and were walking towards the Bazaar, we heard the Adhan (Muslim call to prayer ) coming from the Mustafa Pasha Mosque built in 1492 which felt really good to listen to. The Old Skopje Bazaar had rows of restaurants as well as shops selling gold and silver jewelry, shoes, bags, rugs and the like. I did however, notice that there were some healthy looking stray dogs and cats on the streets as well as beggars. 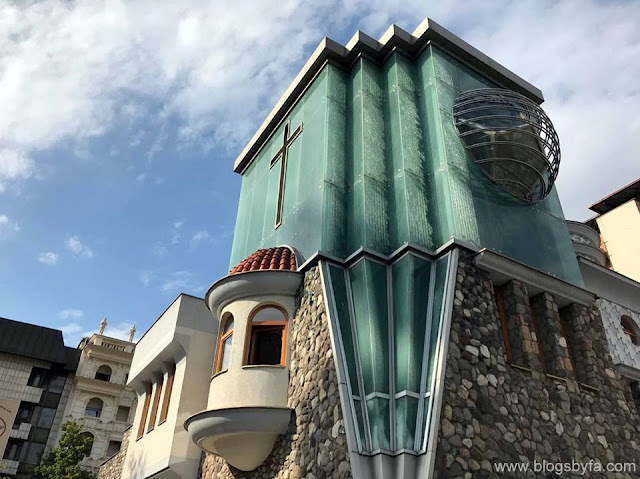 Visit the Sorvania Centre if you’re interested in shopping from the local shops in Skopje, as it would be nice to spend some time browsing around the shops. Moreover, if you'd like some more fun all at one place including shopping, gaming and eating then Capitol Mall is where you should head. Just a 7 minute drive from Macedonia Square, the indoor covered mall is massive and is a good place to spend time. When in Skopje, you definitely have to see the iconic 15th century Stone Bridge. The historic Kale Fortress offers sweeping views of Skopje while you can get an insight on Macedonia's history by visiting the Museum of the Macedonian Struggle or by visiting the National Theatre or Macedonian Opera and Ballet. Right as one comes out of the Sorvania shopping center, there’s Macedonia square just within half a mile and the statue of Alexander the Great can be seen clearly from far away. There were also some swings for the entertainment of the children and we ended up sitting on the horse one on BabyN’s insistence (ticket costs 30 Macedonian Denar per child or 40 Macedonian Denar if someone needs to accompany). 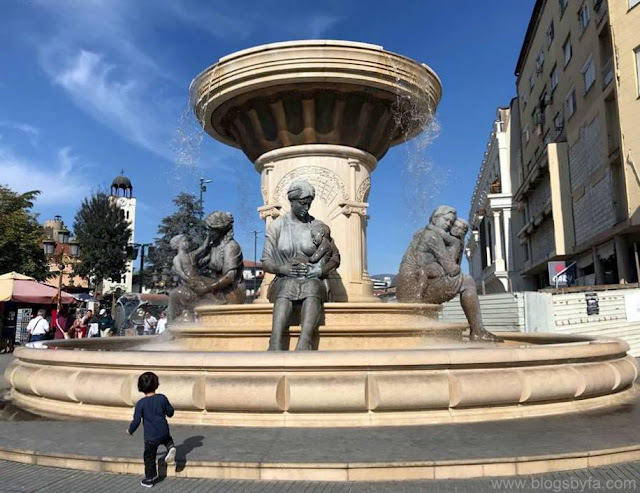 He’s too little to sit on it on his own so I had to accompany him and from there, I’ve also made a short clip that I’ve included in my VLOG on the top thing to do and see in Skopje (Macedonia), on my YouTube channel. Right after that, we headed back to the hotel for some rest, and went out again for dinner and that was when I realised the city centre looked completely different. At night, the capital of Macedonia looks totally different with the amazingly beautiful lights lit up on the bridges and buildings. The Square was full of people watching a concert on a large screen and enjoying the night and fireworks. Even the stray dogs seemed to be partying with their fellow dogs wagging their long tails. Right after a short tour, we decided to go for dinner at an Italian restaurant called Bella Vita where I had some amazing Italian food. 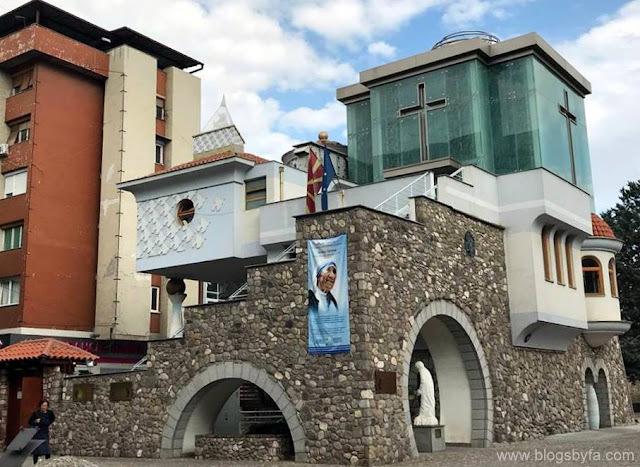 This landmark definitely had to be in Skopje because the known humanitarian and Nobel Peace Prize winner, Mother Teresa was born here in 1910, and is believed to have lived in Skopje till 1928. 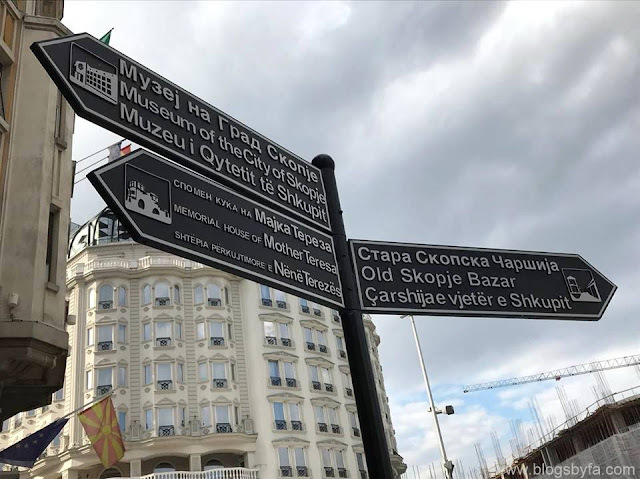 The two million Euro worth memorial house built on Macedonia Street was opened by the Macedonian Prime Minister Nikola Gruevski in 2009, and is one of the newest landmarks of Skopje. 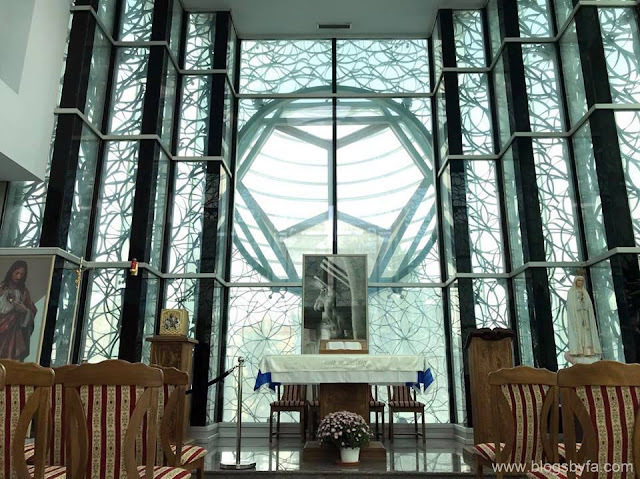 The house has free admission and has part of Mother Teresa's relics preserved along with a gallery and visitors can take a tour of the whole building on their own. Although I wasn't able to visit the Monastery of St. Panteleymon built in the 11th century, I could easily spot the Millennium Cross, a 66-metre crucifix which was even more prominent at night. The cross was completed in 2002 in order to pay tribute to 2000 years of Christianity. The highest point of Mount Vodno where this distinct landmark (Millennium Cross) is, is 10 km from the Skopje city center and offers fantastic views of the city. A popular outdoor spot in Macedonia, and approximately 21 km away from Skopje’s city center, the canyon and can be reached by either opting for a bus ride (costs 3 Euro per person, both sides) or a taxi (costs 8-10 Euro each side). At the Matka Canyon, visitors can not just enjoy the views, but also opt for canoeing or hiking. There’s also a restaurant there where one can stop for a bite or some tea. 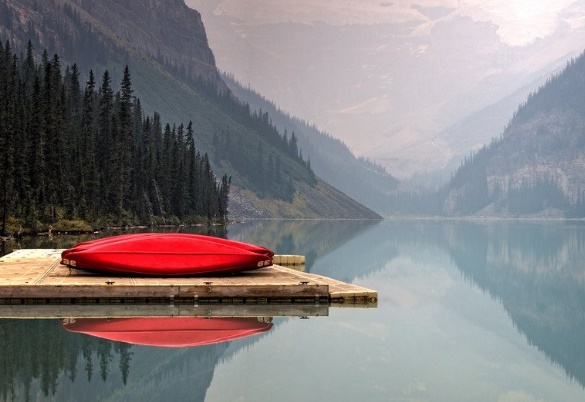 Although the prices may sound slightly higher, but their outdoor sitting area by the lake is great for a beautiful view. Also, the Matka Lake is the oldest artificial lake in Macedonia! 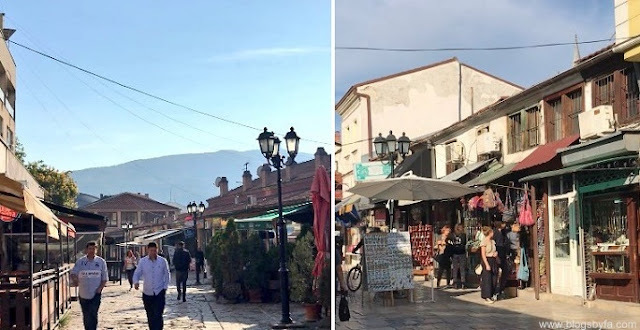 If you’re visiting Skopje in Macedonia, 2 days or 48 hours are good to see the places around but make sure you check the temperature because the afternoons in fall can be quite warm while the evenings get pretty cool. Moreover, if you need visa to travel to Macedonia, then Schengen visa is valid for entering the country. Oh wow, your pictures look amazing, especially of the Matka Canyon! I'd love to visit Macedonia, especially as I've studied Alexander the Great a lot. I think most of the people I know have studied about Alexander and that’s what even intrigued me to find out more about the city. Besides Skopje in Macedonia, you can also explore other areas in the country too. The Matka Canyon looks absolutely stunning. I'm actually going to Lake Ohrid in Macedonia next year but perhaps need to look into Skopje too. It would be lovely if you could also visit Skopje in the same trip. I’ve heard Lake Ohrid is lovely, but couldn’t make it this time. Felt sort of bad for you...you got bum rushed on this one. Why was your trip so last minute,I know you wouldn't have booked this yourself without proper planning. I felt like you were just dropped in Skopje at random with no thought to you at all. Thank you for stopping by! From my detailed blog post, and the things I got to see just in 2 days, do you still think I didn’t have any thought of what I did in the city? 😊 It wasn’t as unplanned as you’re thinking. It’s just that I didn’t get much time to buy new clothes, lol! This isn't a place I had thought about visiting previously but it looks really interesting. My daughter is studying Mother Theresa so this would be a great place to take her! The best part is that the Mother Teresa Memorial House is free to enter. It’s got a mountainous landscape, so it looks really pleasing to the eye. 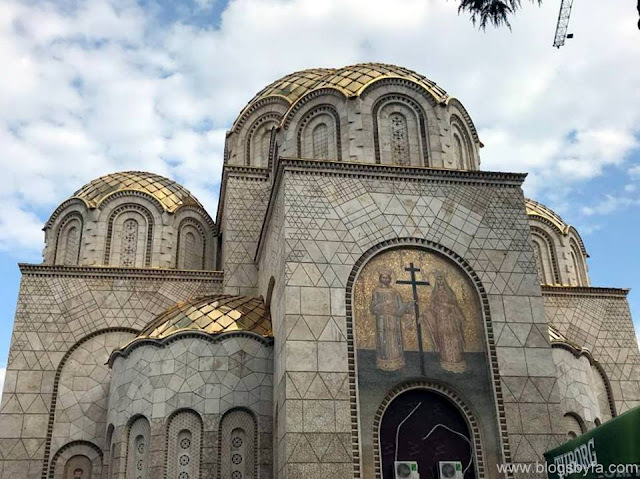 Skopje sounds a lovely place to visit and the architecture is beautiful. The architecture and statues are indeed praise worthy! Wow Macedonia looks amazing! What gorgeous surroundings and the buildings are just stunning! Really fantastic photos! I visited Macedonia this summer (my brother is in the peace corps there!) but we didn't spend any time in Skopje. Now I wish we had! Oh wow! 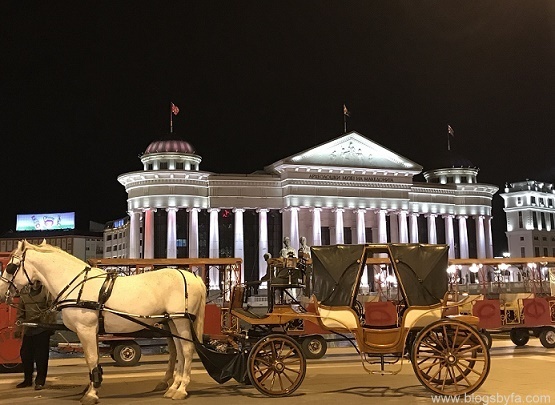 Skopje looks like a stunning place to visit! The monasteries in Skopje look magical but for me it is the Makta canyon that has truly captured my attention. Such beautiful photos as well! It sounds like you had a great time and from the pictures it looks like a wonderful city. 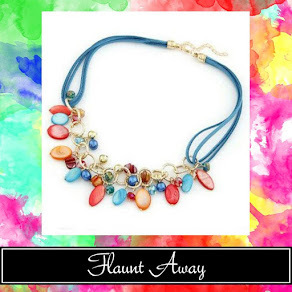 Goodness I would be a shopping fiend in that bazaar, I love finding jewellery in the places I travel to! And then I go and put on pounds eating all the local food... haha! Macedonia looks wonderful place. Will definitely want to visit and explore more. 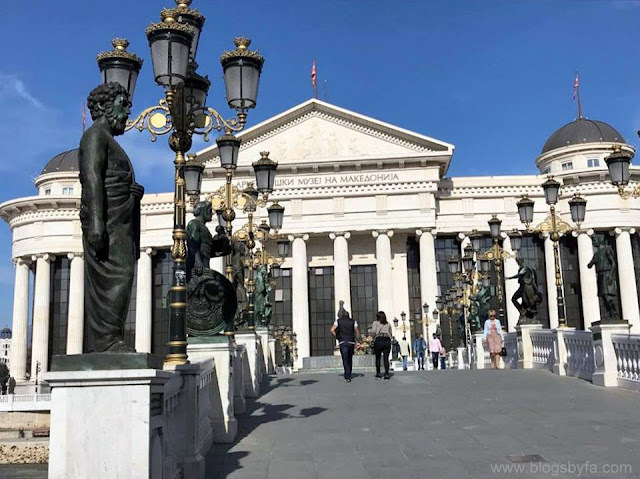 This is a very interesting and helpful review about the sights of Skopje. However I can't help to notice that so many people comment that they have studied about Alexander the great and still expect to find his roots in Skopje. 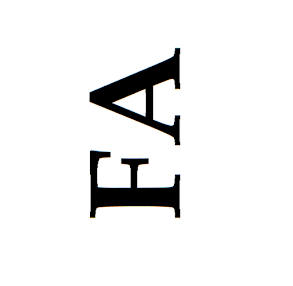 Alexander was born, lived and ruled several km in the south at the city of Pela in Greece. If you wish to see the Macedonian royal graves and real relic related to ancient macedonia then you should visit Thessaloniki. In any other case Skopje is a very beautyfull city for a low cost two day trip. Thank you for your comment. You’re right that Alexander was born in Greece. However, Skopje still has lots of impressive statues of the ruler especially the one named ‘Warrior on a horse’ which is something definitely of interest to those who have studied about him. However, I still wonder why Skopje has so many statues of him and their airport named after him. It looks amazing. Were planning a trip to Skopje start November 2018, my daughter will be participating in a dance competition at the Grand opera house. Do you perhaps know what the weather is like that time a year. Cant wait.